The Menil Collection’s Picasso The Line exhibition opened on September 16, and Houston is taking notice. Houston Public Media covered the exhibition on Arts Insight. See their video featuring an interview with new director Rebecca Rabinow here. Houston Press‘s Randy Tibbits posted an irreverent review of the exhibition, arguing with the idea of a drawings-only show, but eventually submitting to the greatness on view. Read his take here. 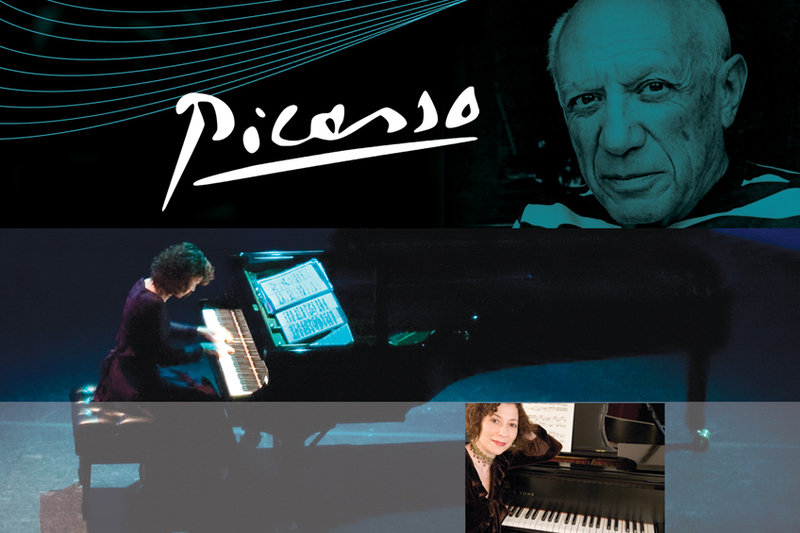 Check out the show and then enjoy pianist and Da Camera Artistic and General Director Sarah Rothenberg’s reflections on it, with the evenings of music and commentary Picasso And Music, November 14 and 15 at the Museum.